No matter what niche your business niche you are in, times are tough these days when it comes to getting more sales and increasing profits. Businesses are forced to utilize strategies that can reach their potential and existing customers both easily and affordably. With the amazing popularity of smart phones, businesses cannot afford to overlook mobile marketing techniques and strategies. For instance, most mobile phone users now use their phones to surf the web. 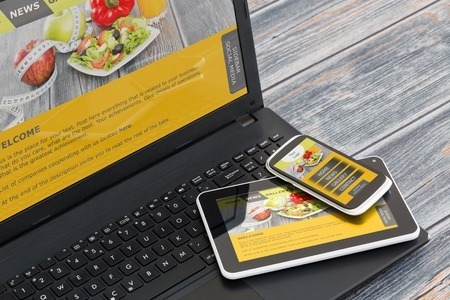 However, most businesses still do not have a “mobile-friendly” website.